Dr. Bartell with graduating PhD student Hyeong-Moo Shin. Photo courtesy of UCI Graduate Division, @UCIrvineGD. Are you considering graduate school? 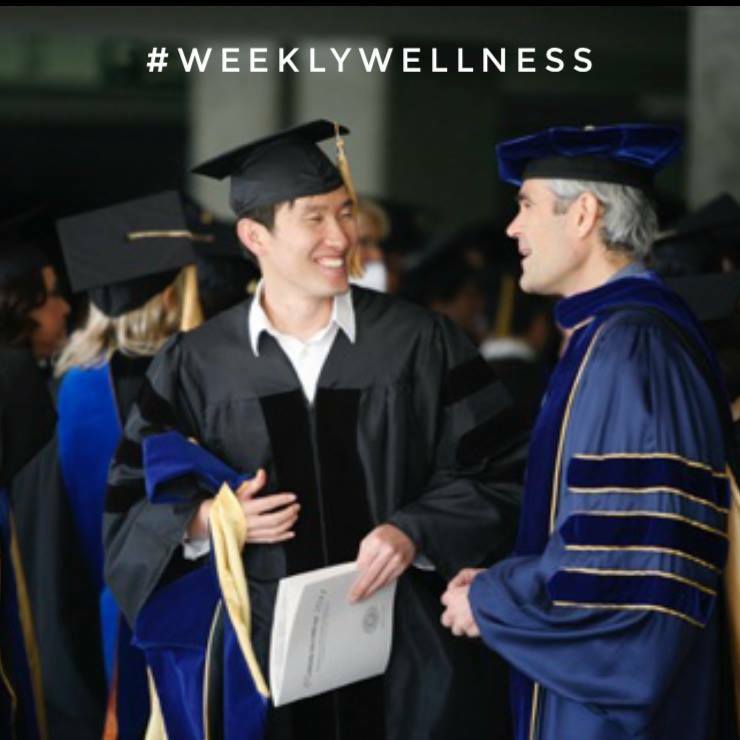 A graduate degree from a top university like UC Irvine requires substantial effort, but can be immensely useful. For example, the MPH (Master of Public Health) requires about two years, including a practicum with an outside employer, and is the minimum educational requirement for many professional positions in public health. A PhD is a longer undertaking, largely focused on learning to conduct independent research. If you want a career in research there is no better route than pursing doctoral studies, but this is a hard road! Carefully consider the tradeoffs before applying to PhD programs. If you decide to apply to graduate school, read this advice regarding letters of recommendation. And here are some student research opportunities working with me.